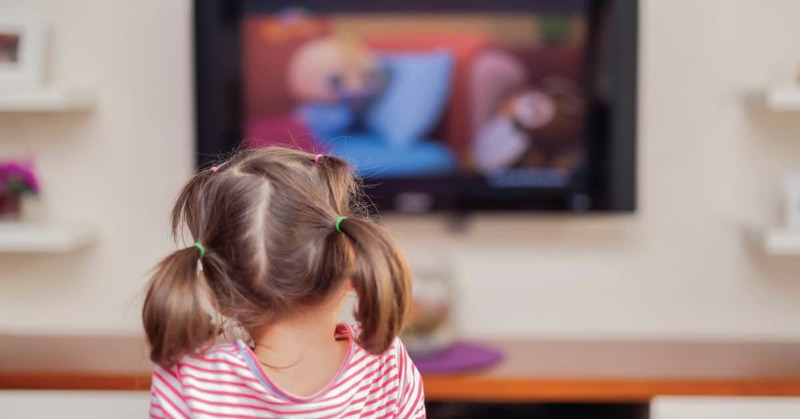 Why I Let My Toddler Watch TV — and don't feel guilty about it! Sound familiar? I’m sure I’m not the only one who goes through this! But what do you do in these moments? I try to be a good mom. I want to raise my children to be the best they can be, but sometimes it’s just tough. It’s in those moments that I need to lose the mom guilt. I turn on the TV and I see the smile spread across my little ones face. It’s my sanity saver. We could go days with no TV and then we could go a week where it’s on at some point every single day. I no longer feel guilty for letting my toddler watch TV. If I need to nurse the baby, Mini Me is being a typical, hyper toddler, and I feel about ready to lose my mind, I probably will turn on the TV. But honestly, if she’s watching TV it’s because I’m close to losing my mind or the baby has been screaming or I realize I might explode if she hits the baby one more time and I just need the baby to finish eating so that we can go on a walk and get out of the house. Fun fact? I didn’t watch cartoons growing up. When I was young, I remember my mom pulling us out of school to go on family dates to the tulip fields or a quick trip to the aquarium. In elementary school, we played outside, rode bikes, watched Sound of Music and Father of the Bride. In middle school and high school, I came home and watched Oprah after homework. Saturday morning cartoons was NEVER a thing. Now, if you do that, no shame! No judgement. I’m just saying that’s not how it was in our house. To this day I still have a thing against fake characters or talking animals. All that to say, cartoons aren’t my jam. BUT I let my toddler watch them. We were strict the first two years of her life. Then baby #2 arrived and all that changed. I had read the extensive studies on no screen time. Limit shows or games on devices or TV. I still believe that to be true, HOWEVER, there’s always an exception to that rule. In this day and age, there is so much mom guilt and judgment and comparison. I am the first to admit I have been caught up in it one too many times. But mommas, it’s okay. You aren’t a bad mom for turning on the tv. Try and engage your child if you can. Often times the characters will talk right to the child watching the show. Rather than just scrolling through Facebook on your phone, ask your child what shape that is or whatever the characters are talking about. It’s a good way to interact and engage your little while still giving you all a little break. I feel like my mother right now, but just remember, they’re only little once. Recently, I read somewhere “this too shall pass” isn’t just regarding negative things. This can mean those happy moments too. If your toddler is having a rough day and needs some extra snuggles, flip on the tv, grab a blanket, and snuggle your little one. Enjoy it. Don’t feel like a bad mom for letting them watch tv. YOU are enough. YOU are doing the best you can for your precious babies. If you need to turn on the TV this afternoon and take a breather, DO IT. Looking for some educational toddler shows? 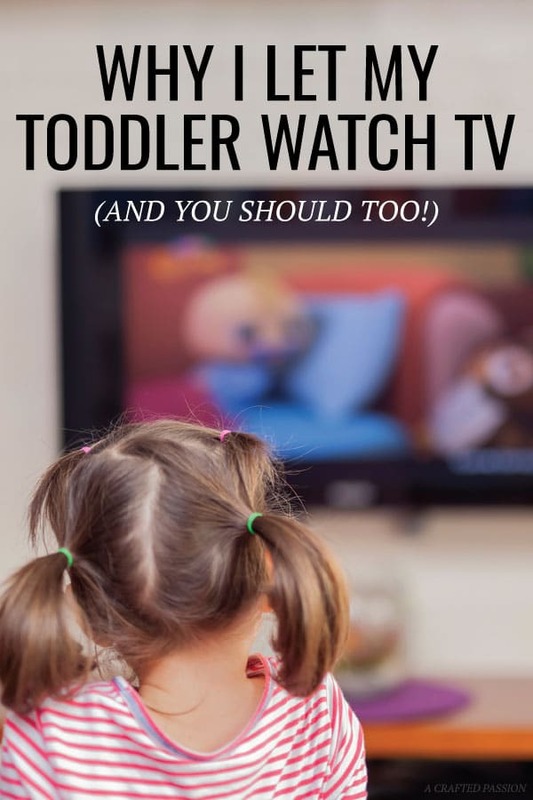 Check out our favorites toddler shows on Netflix here! Overwhelmed momma? THIS ONE’S FOR YOU!